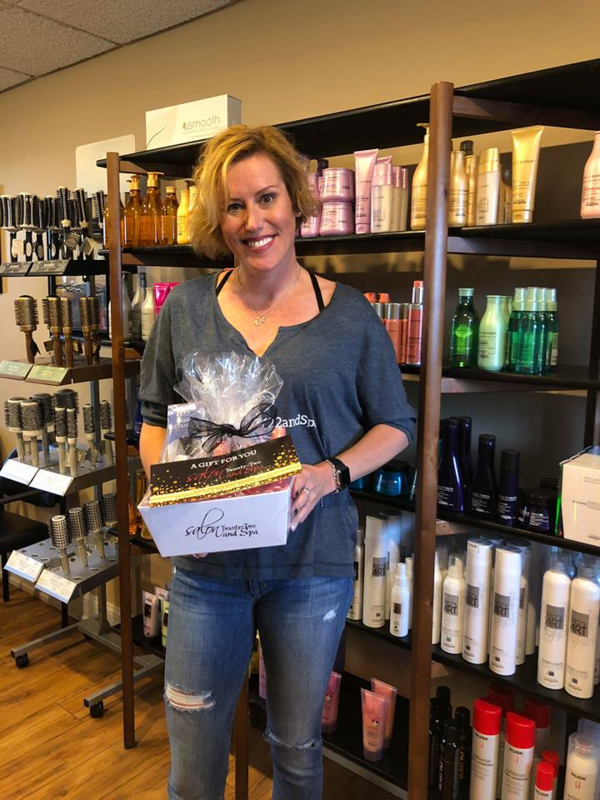 Congratulations Nancy for winning our #salon22selfie contest! NEW SALON HOURS COMING SOON!!! It's kind of a BIG DEAL!